8 Things you should be teaching your four-year-old. YOU MIGHT NOT BE READY. 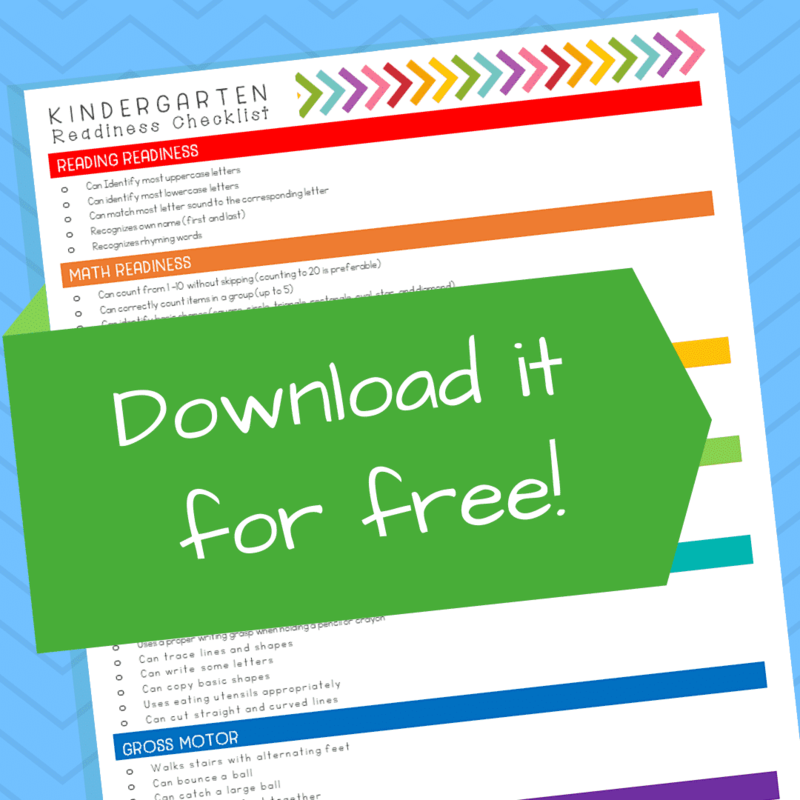 Enter your information to download this ​FREE Kindergarten Readiness Checklist! Are you wondering what you should teach your four-year-old? In the years I spent teaching and directing preschool, I began realizing that parents really had no idea what to teach a four-year-old. In fact, at the beginning of the year parents came to us, expecting their child to be capable of reading and writing by the end of the year. Although most of our students absolutely could write (and even do some reading) by the time they left us, what they learned went far beyond those simple academics. But even as we said goodbye to our soon-to-be kindergarteners, parents still just couldn’t put their finger on what had changed. Funny, they typically assumed it came with age. What they didn’t know is how many life-skills we had taught their child over the past year. Most parents overlook these skills when prepping their children for kindergarten but in preschool, we knew how important it was for children to be prepared for their upcoming independence! Role Call and Loudspeaker Announcements – If your child is unexpectedly a car rider for the day or is needed in the office, his/her full name will be called over the loudspeaker. If your child is able to recognize his name then he’ll be less likely to miss the summons! Safety – Safety is a major concern when sending your child off to kindergarten. For that reason, your child should be able to recite his full name. Imagine that he gets lost in the hallways after breakfast or accidentally boards the wrong bus. If he can give his full name to the adult in charge, they can get him back on track in no time! Teaching your 4-year-old to recognize his full name out loud is pretty simple. Start calling him by his full name regularly. However, getting him to repeat it and recognize it on paper is a bit more challenging. Adding it into his environment is a great way to make this an everyday learning experience. For example, instead of throwing all your shoes in a messy heap by the door. You could create a shoe box system where everybody’s shoes are kept in a box with their name on it. (I am personally a fan of using cute baskets like these but simple shoe boxes will work just as well!) When it’s time to put on or take off shoes make it a fun little search-and-find game! Not to mention – you get the bonus of keeping those shoes cleaned up once and for all! Safety – I think this one is pretty self-explanatory. You want your child to know her address and be able to recite it to an adult in case of an emergency! Like the bus situation I mentioned above, an address is a great way to help make sure your child is always able to get right back where she belongs. The key to teaching your child her address is simple repetition. You say it, she repeats it. Do this every day for a few months. To make sure you don’t forget to practice, use a specific part of your day as your trigger (i.e. every morning at breakfast). After a few months switch from saying and repeating to simply asking the question “What’s your address” and letting her answer without your help! Safety … I think we’ve covered this one pretty thoroughly. It’s important for your little one to not only know what your phone number is, but also how to call you from a cell phone AND A LANDLINE! For memorizing a phone number, it will be very much the same as memorizing your address. Repeat, repeat, repeat! In fact, you can add this into your morning routine! But don’t forget about teaching your child to use that phone number. If you have an old smartphone, you may want to allow your child to play with it at home. Let him learn how to use the features on the phone. Let him call you (most phones will make calls using wi-fi). We even taught our oldest daughter how to use the emergency call feature -after a very serious discussion about WHEN to use it of course. If you don’t have an old phone, you can either let your child practice with yours or you can purchase an old one from eBay for fairly cheap. Remember, in order for it to be beneficial you need to make sure it’s able to make calls using wi-fi. Another trick we used was to program the last four (or 6 depending on the phone) digits of our phone number into the phone as the passcode. Our children had to learn to “dial” the number to get into their phone/ipad! Remember, Your child should be able to use a phone (cell phone or landline) without an adults help. If they are ever in a situation that they are alone and in trouble, you would want them to be capable of dialing your number. How to button and zip his own pants. In Kindergarten, your child will most likely have to rely on himself quite a bit. When he goes into the potty, the teacher won’t be following behind him. If he can’t zip or button his own pants, he will most likely end up in the hallway with his pants hanging wide open (this happens ALOT). Start buying lots of jeans! The more practice your child has with buttoning and zippering, the better he will become! If the buttons on jeans are still a bit too difficult, you can use a practice tool like this or you can start with a button toy like this one to get your child used to the motion. How to tie his shoes. Kindergartners shoes come un-tied CONSTANTLY. (If I had a dollar for every shoe I’ve tied…) Unlike preschool, there’s one teacher per class and she is responsible for a lot! That means, sometimes un-tied shoes go unnoticed. If your child is capable of tying her own shoes, it will not only make your mornings easier but will also keep your child safer throughout the day! There is no trick to this one. Practice makes perfect. There are lots of little rhymes that can help but the bottom line is that your child will simply have to practice this regularly! You can add this to the shoe routine we talked about earlier! You can also use a practice shoe but I’d highly suggest going for one with a bit of extra weight like this one! How to open his lunch. Lunchrooms are noisy and crowded and never have enough teachers in them. At lunch, the staff is a skeleton crew of teachers who got tagged with Lunch duty for the day. Not to mention, the cafeteria is loud and can be a bit scary for a kindergartener. If your child is brave enough to raise his hand and ask for help then he still has only about a 50% chance of being heard! That’s why it is super important for your child to be capable of opening everything in his lunch box, from his drink to his Tupperware container. Have a school lunch at home! 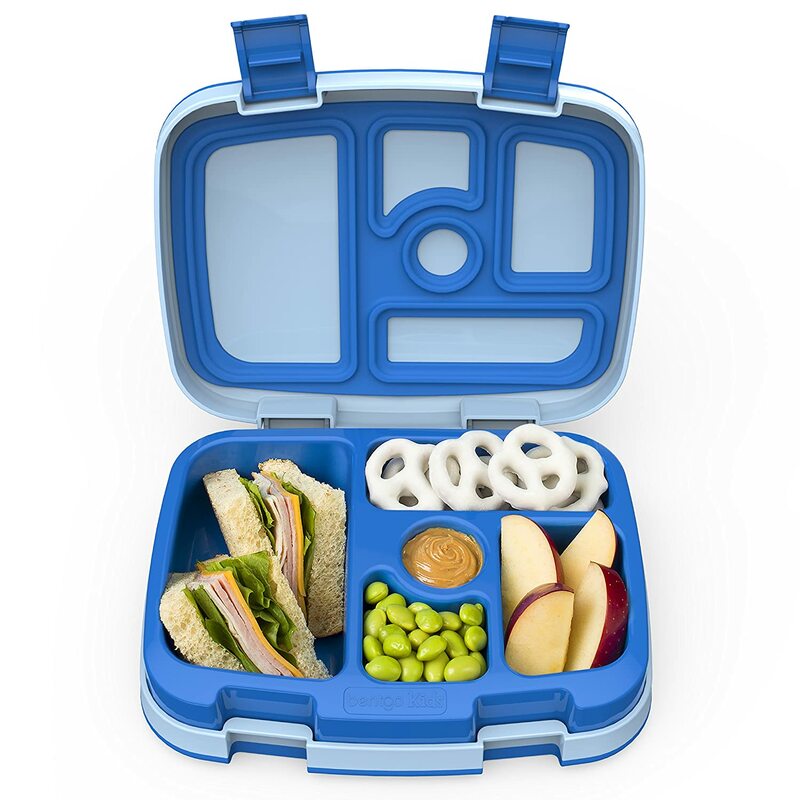 If you are planning to send your child a lunchbox, then start packing one now. Let him open his own lunch box (this alone may take a week or so to master.) Then start teaching him to open his drink (depending on what type of drink you send, this could be very simple or very hard.) After he’s mastered those, have him try to open the other items in the lunch box. At first, you may have to help with the harder items (like GoGurt) but in time, he’ll be able to do it on his own! Keep in mind- if you are using storge containers, you may want to go with one of these easy open Bentgo Boxes. Within the first few weeks of school, your child’s teacher will start asking him to write his own name on his schoolwork. Giving him a headstart on this will not only be a great help to the teacher, but it will also help your child feel like one of the smartest kids in the room! And research shows that if a child believes that they are smart in kindergarten, they tend to get higher grades throughout their entire school career! As with many other things, teaching your child to write his name is about practicing the skill! Grab a pack of primary writing paper (this is my personal favorite) and write out his name in a light colored crayon, then have him trace over it in a darker color. 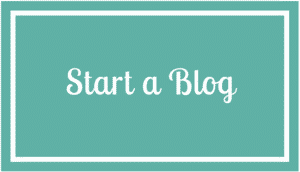 Keep doing this at least one time per week – more is better! Eventually, you’ll be able to write it on one line and have him copy it onto the next. Then finally, he should be able to write it all on his own! Just a warning.. for some kids, this could take months of practice! As a kindergartener, your child will receive a grade for participation. So when the teacher calls his/her name in class, she will expect a response that is loud enough for her to hear. But that’s not the only reason your child will need public speaking skills. In the even that your child would get seperated from his class in the hall or on the playground, he needs the ability to speak up and talk to an adult about his issue. 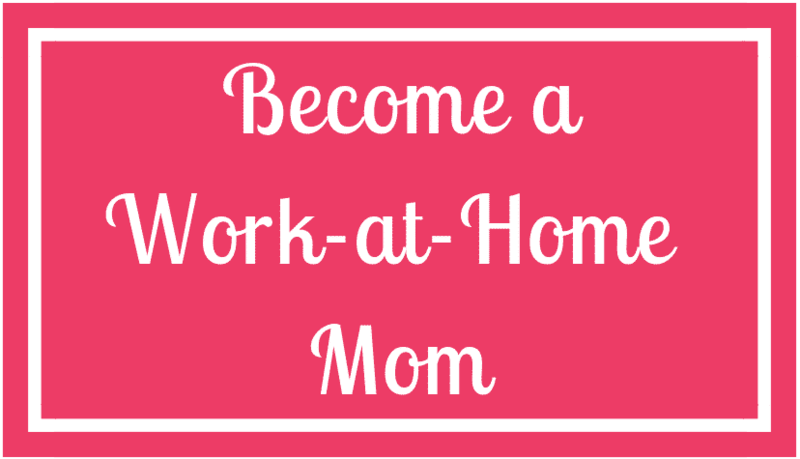 Having this skill means that your child’s need are more likely to be met! Take your child out to lunch and have him order his own food! Help him out by quietly telling him what to order instead of answering for him. Also, watch out for spontaneous opportunities! Often, adults will ask children what their name is or how old they are. Instead of answering for them, just look at them and wait for an answer! This post may contain affiliate links which means I may receive a small fee for anything purchased through a link (at no cost to you.) I only promote products that I fully support. You can read my full disclosure HERE. I have a 4 year old and I could not agree more with this! Thank you for reminding mamas the importance of them knowing their numbers and addresses. You even mentioned how can this be taught! You’re the best!